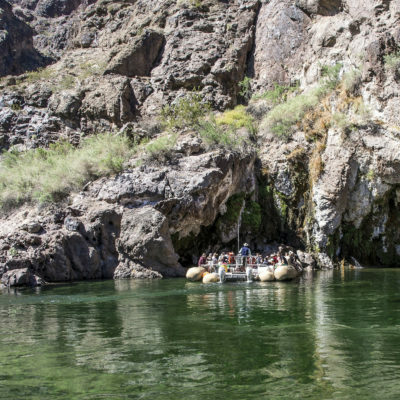 Explore the spectacular desert landscape and wildlife of Black Canyon as you raft down the historic Colorado River, then get the adrenaline pumping shooting full automatic weapons at our outdoor gun range. 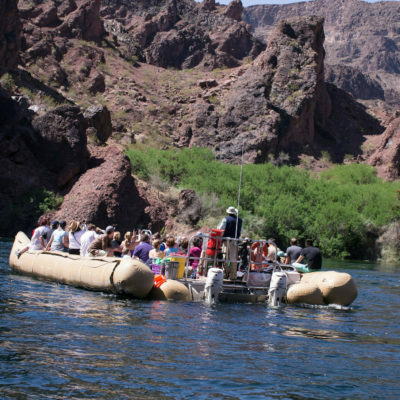 Your adventure begins with pick up from your Las Vegas hotel then you will drive to historic Boulder City where you will receive your boarding pass for your once in a lifetime rafting adventure through Black Canyon. Board our one of a kind rafts built for exclusively for our viewing tours with 100% no obstructions. 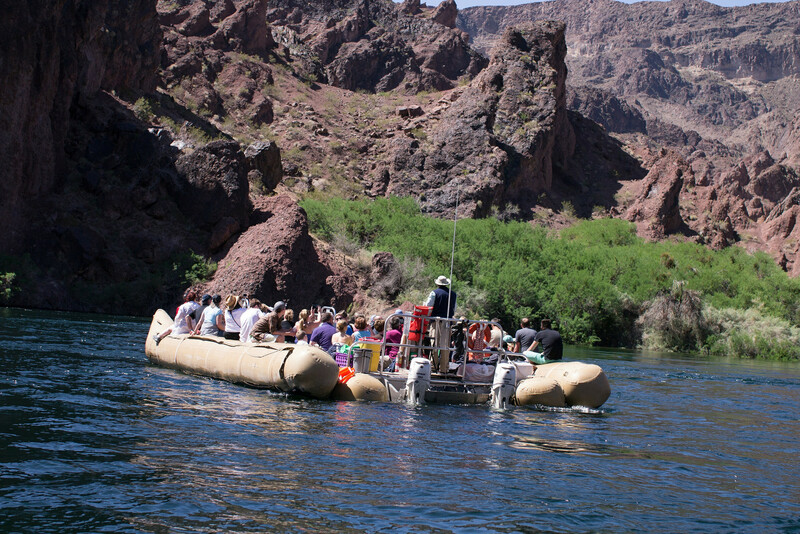 Glide down the river as your guide narrates the entire tour, learn about the history of the Hoover Dam, Colorado River, and Black Canyon. 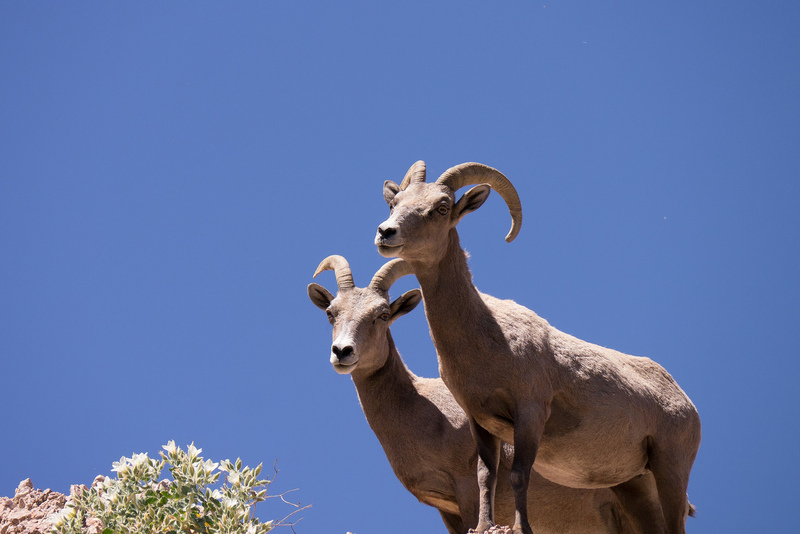 Take in the breathtaking sights of this magnificent geological area with its towering canyon walls and natural wildlife including the native Big Horn Sheep. 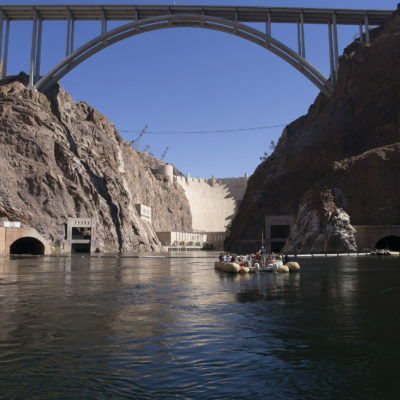 At the halfway point, the tour will stop along the shores of the Colorado River for an opportunity to enjoy the clear and calm waters below the Hoover Dam Bridge. 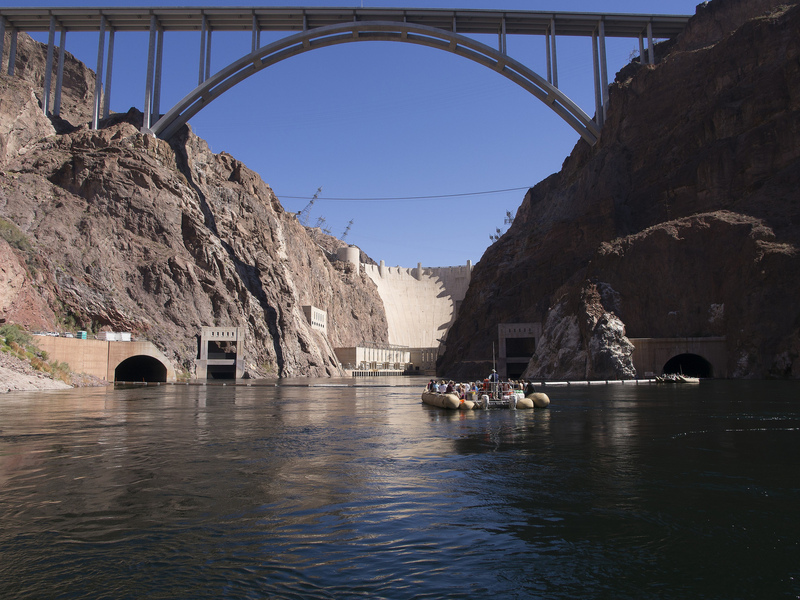 Experience a rare view of the Hoover Dam at water level that very few people get to see. 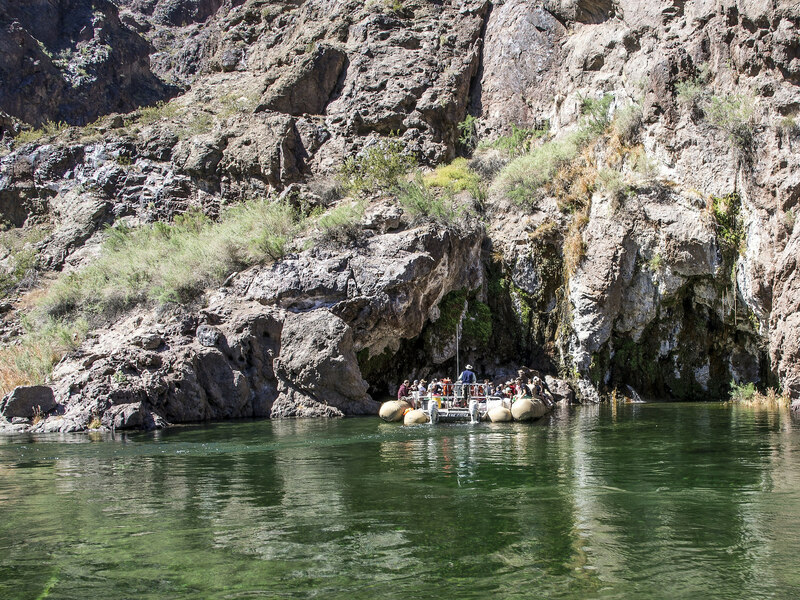 As you take in the sights and sounds that surround you, enjoy lunch at the water side as you watch the mighty Colorado River flow through the canyon. Lunch will consist of a pesto turkey wrap, sun chips, cookie, and apple (vegetarian option available). Your rafting adventure ends at Willow Beach where you have the opportunity to shop for unique souvenirs.Where one adventure ends, another adventure begins! You will be picked up from the Hoover Dam hotel for your once in a lifetime Bullets and Burgers outdoor machine gun adventure. You will be greeted by your tour guide, then he will drive you to the Hoover Dam Bridge for a 15-minute photo opportunity. 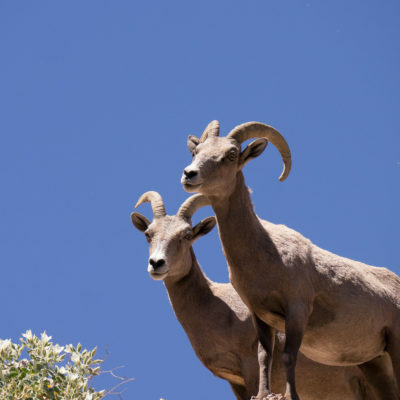 You will stand 900 feet above the Hoover Dam on the newly constructed Mike O’Callaghan and Pat Tillman Memorial Bridge and experience a whole new perspective from a birds eye view. Your master tour guide will explain the history of the weapon that we offer in our arsenal on the way to our range. You will arrive at our outdoor range located in the Mojave Desert set in a unique ‘Desert Storm’ atmosphere. You will be escorted to one of our private military style bunkers where you will shoot a wide variety of full automatic and specialty weapons including the Barrett .50 Cal Sniper Rifle and M2 ‘Ma Deuce’ .50 Cal BMG. Feel free to take as much photos and videos as you would like, your tour guide will gladly assist you. After getting the blood rushing, relax at our onsite restaurant and bar where we will serve you our World-Famous Burger, fries, and soda. Your tour guide will drive you back to Las Vegas with memories that will last a lifetime. – All National Park entrance fees are included in the price of the package. – All shooters must be 12 years old and 5 feet tall. Any children under the age of 12 can participate in this adventure as a non-shooter. – For every shooting package only 1 non-shooter package is allowed. Must be an even 1:1 ratio of shooter to non-shooters. – Due to safety concerns, pregnant women are not allowed to shoot. Please call our reservation line at 702-825-1411 for inquiries.